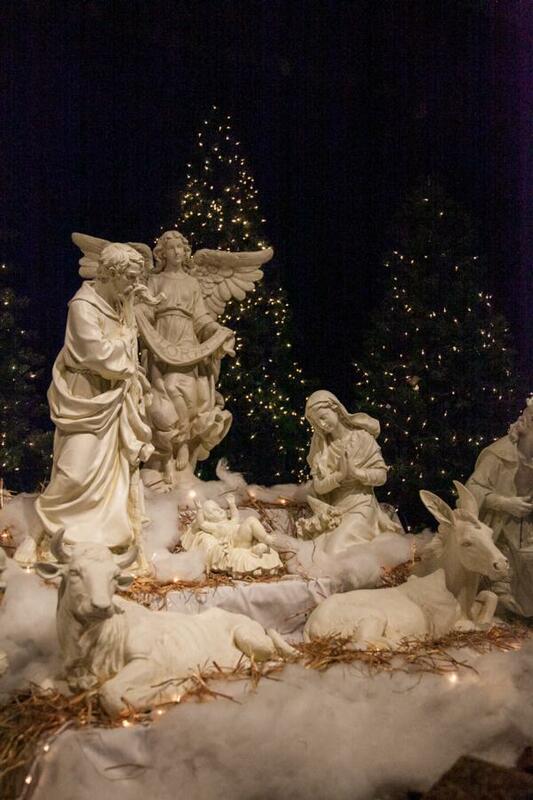 The Festival of the Nativity is a free event held in Peachtree City, GA celebrating the birth of Jesus Christ. Hundreds of Nativities from around the world are displayed, and live Christmas music from local churches, schools, and ensembles are performed throughout the festival. 2019 is the seventh annual Festival of the Nativity. We're striving to make it better every year. Thank you for supporting this wonderful community event celebrating the birth of our Savior. Please consider making us part of your Christmas.